Game Jam Registration Open Now! 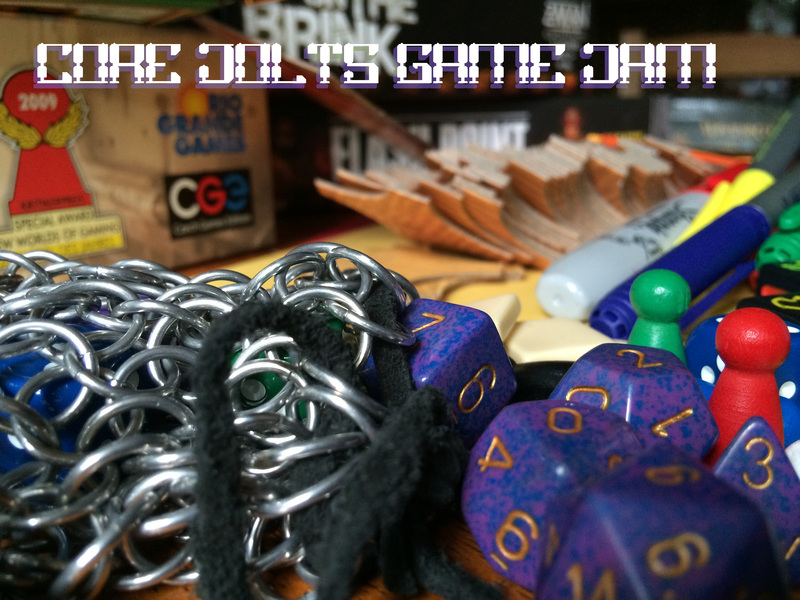 CoRe Jolts is hosting a weekend Game Jam focused on Collaborative Tabletop Game development on May 9-11th. Anyone interested in collaborative gaming is welcome to attend, but numbers will be restricted to 36 participants. Register your interest by completing the registration form. Additional details are available at https://corejolts.wordpress.com/game-jam/ or by email to coreclinic1@gmail.com.